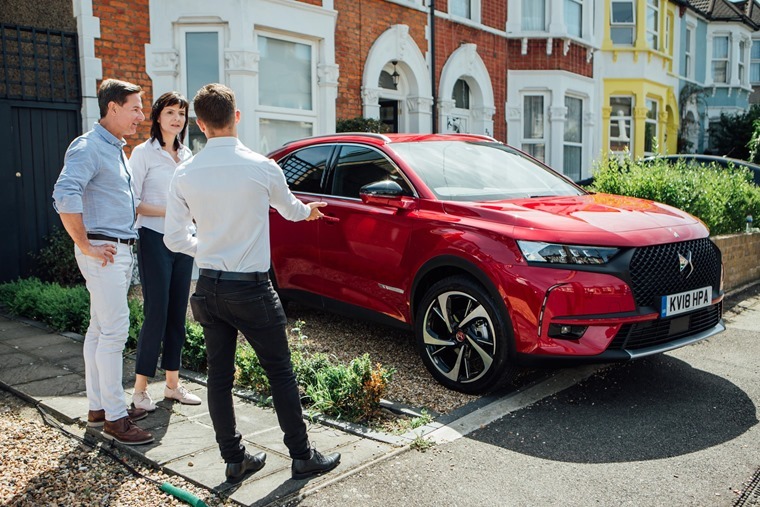 DS are the latest manufacturer to make test driving one of their cars as convenient as possible, by offering to deliver a DS7 Crossback direct to customers within the M25. The ‘Test drive from your drive’ initiative is available on weekdays from Tuesday to Friday and also over the weekend, timed between midday and 8.00pm. Whether you want it delivered to your home or work, a DS Ambassador will drop off the next-generation SUV from DS Automobiles and go over the vehicle’s charismatic design, luxury interior and advanced technology during the handover. 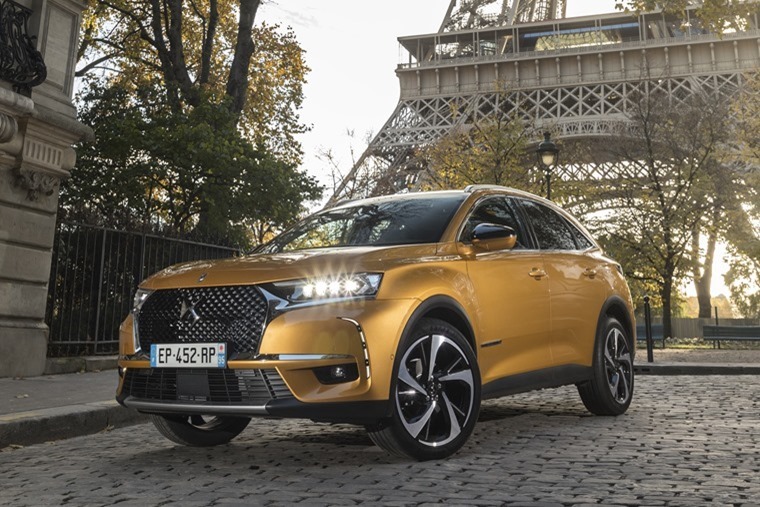 When we had a test drive of the DS7 Crossback recently, we found there was plenty to like about the upmarket SUV. From the front, a large diamond-shaped grille helps set off the car’s premium feel, while angular headlights and wraparound rear taillight give it a more individual look compared to many similar sized cars on the market. Engines include the 1.5-litre diesel, a 1.6-litre diesel with 178bhp and 400 Nm of torque and a 1.6-litre petrol engine, which is the most powerful option, offering 223bhp.